Kerry Rowett is a Kinesiologist based in Adelaide, Australia, who is known for helping her worldwide clientele create powerful results and transformations. 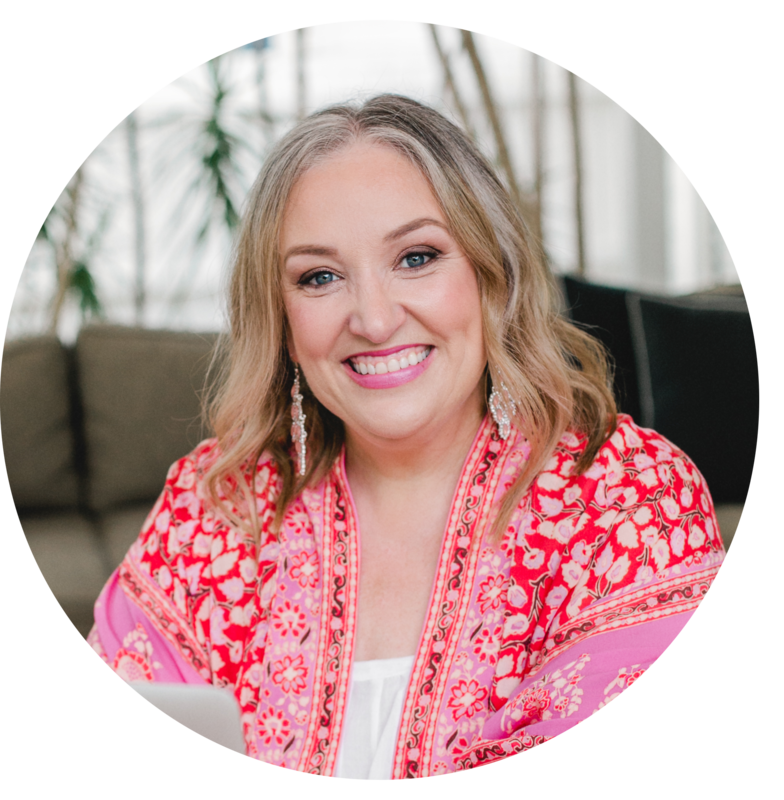 She now predominantly works with her entrepreneurial clients in her group program: Align + Attract, which teaches participants how to identify their specific blocks, get out of their own way, and how to align their energy to their goals: alignandattract.com. Kerry’s been evolving and growing her own business since 2009 at awakenkinesiology.com and has been teaching alignment to other practitioners and entrepreneurs since 2011. Starting a business can sound like there is a lot of freedom based fun to be had and that absolutely can be the case. What will also be the case – because it is for every business – is a lot of challenging work and at times really stretching personal growth. We can fall into traps of comparing ourselves to others, doing what others think is best for us rather than ourselves and following the crowd. My guest today on The Priestess Podcast – Kerry Rowett – works with entrepreneurs from all over the world to ensure that they remain in deep alignment with their own values and calling so that the work they do in the world is a true and divine reflection of who they are. This can be easier said than done when we are growing and changing all the time, but so necessary in bringing our spiritual and creative gifts to life in all we do.